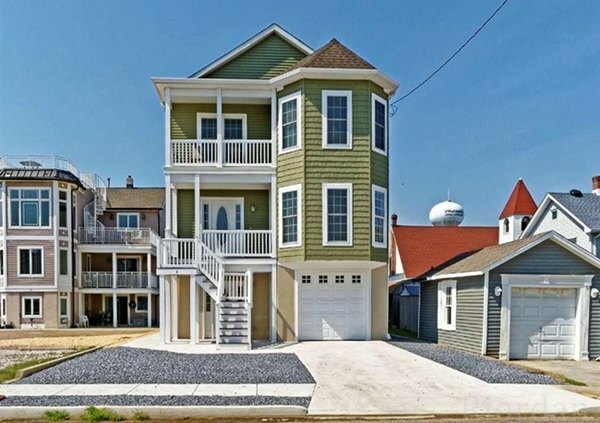 The beach is just steps away from this Strathmere single family home. 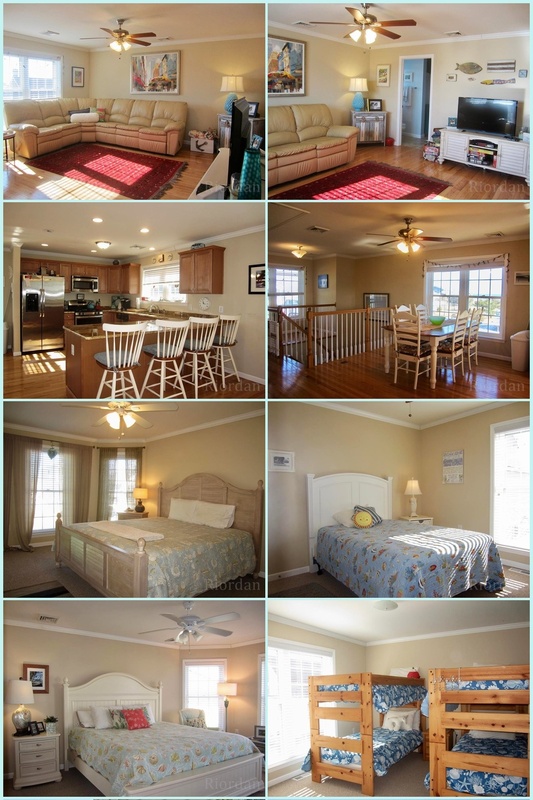 Property features a reverse floor plan with an open layout kitchen, living, & dining areas on the top level. 3 bedrooms on the middle level including the sizeable master suite & 1 bedroom on the top level. A fenced in yard with patio seating & an outside shower complete sunny backyard.